Well it’s looking like another perfect, mild Autumn weekend. There’s always loads to do and you can see a full list of events here….but these are our highlights. So hit the road Jack!! 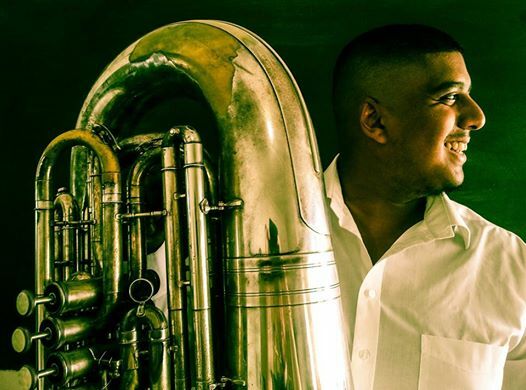 Experience Gendadendal and Greyton at their best…filled with glorious classical music. Top of the pops is the13th annual Greyton Genadendal Classics for all Festival. 10 events (excluding the intimate performances you’ll see in local restaurants), 2 villages, 1 weekend. One weekend filled with magical classical music performed by some of South Africa’s greatest maestros. Put your dancing shoes on in Hermanus! 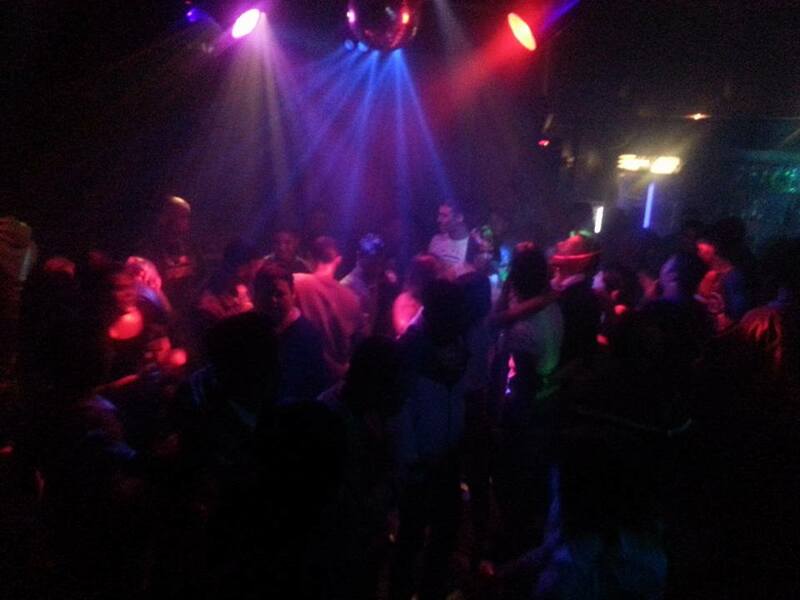 Local Hermanus nightclub Bojangles has been swept with a breath of fresh air. DJ Master Blaq is hosting EDM nights on Fridays and Saturdays. He is a brilliant DJ who has played at many venues in the Overberg. He’s versatile and reads his audience extremely well. So if you haven’t been dancing for a while – head for Bojangles and have some fun. 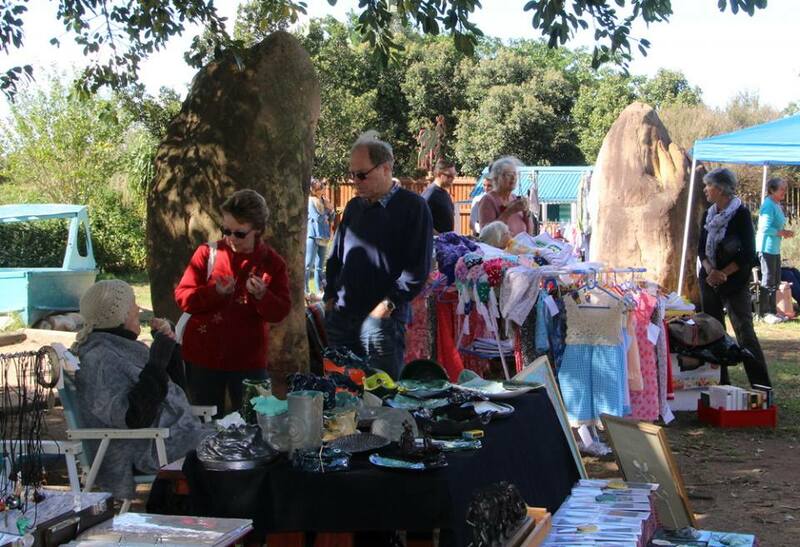 The Cape Trade Market is holding an Arts In The Park market at Rolandale Padstal near Buffeljagsrivier, Swellendam. 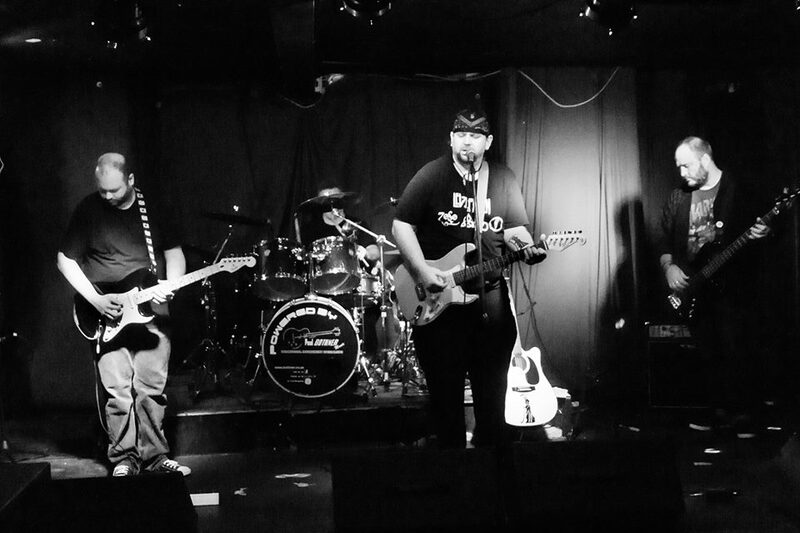 If you love bluesy rock, put on your boots and listen to Broken Arrow live at Perigators Pub in Pringle Bay. It’s mahala! Mosaic! 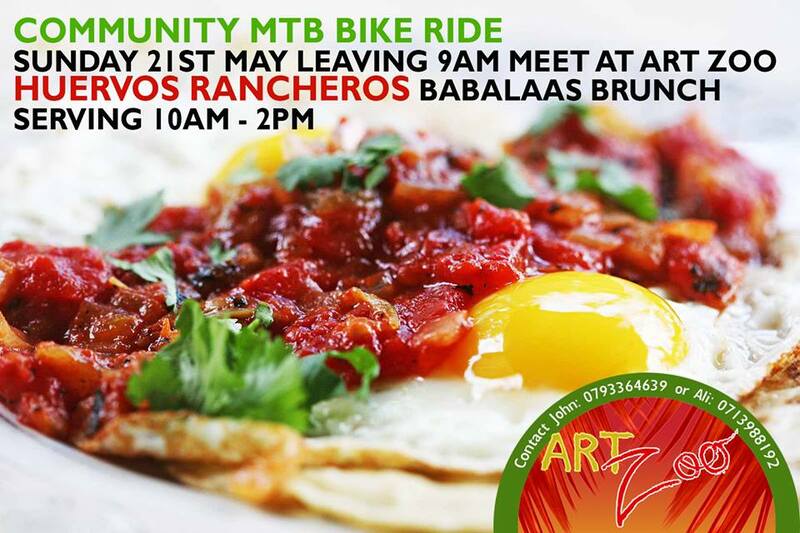 In Stanford has a special Sunday Roast and the Art Zoo in Pringle Bay is offering a Huervos Rancheros Babalaas brunch. This is a special post-MTB bike ride brunch…but non-riders are warmly welcome! The MTB ride leaves the Art Zoo at 9am. Wherever you go this weekend…may it be filled with #OverbergMagic!